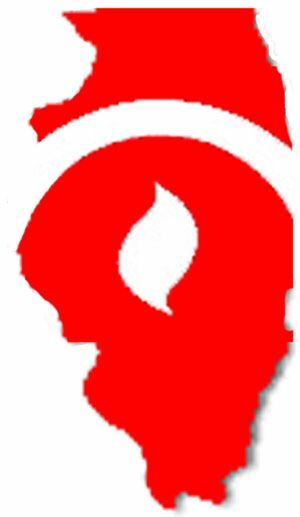 Special price for members includes Book: "40 Techniques all Counselors Should Know." 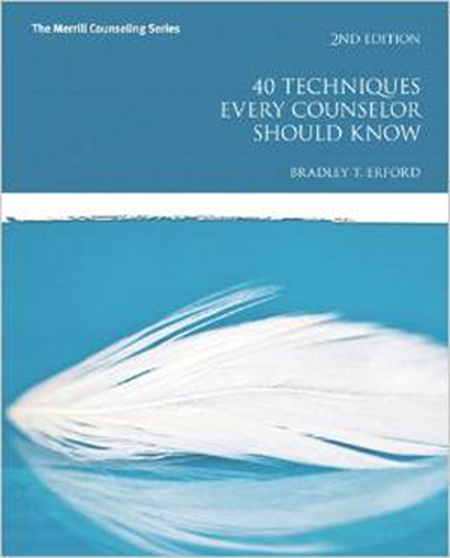 Includes book "40 Techniques All Counselors Should Know"
Dr. Brad Erford, ACA Past-President. Based upon the book of the same name, this workshop provides a whirlwind tour through numerous techniques which should be commonly applied by counselors using cognitive-behavioral, behavioral, social learning, Adlerian, psychodynamic, Gestaltian, and solution-focused brief approaches. All participants of this workshop will receive a copy of the book.